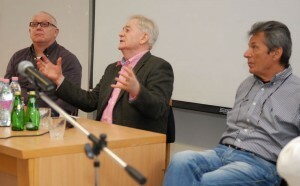 In order to satisfy growing demand from both prospective students and industry employers, the Budapest Film Academy and the Eötvös Loránd University established a dynamic international film academy in Hungary, offering film courses and practical training in both English and Hungarian. We aim to produce a new generation of broad-minded filmmakers who are adept in every aspect of the movie business and equipped to succeed in both Europe and the United States. Our approach is to teach filmmaking not only as a form of art, but as a global business. 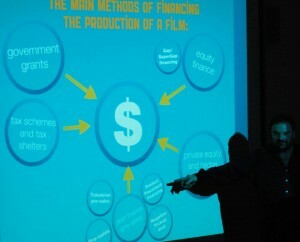 Hence, a major part of the curriculum focuses on how to raise funds, involve partners and create international co-productions – that is, how to establish and develop a successful career in the film industry. 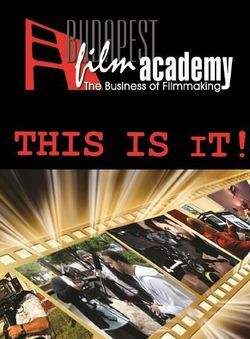 • Presenting the diverse and multi-faceted process of filmmaking in which the various work areas not only build upon each other, but tie into one complex operation – the film process seen as a whole. The deeper an understanding one gains of the complete system, the more efficient one becomes in one’s a chosen area. Theories will be transformed into reality via practical training. • Film as entertainment business: economic and market factors. The importance of having a commercial vision. 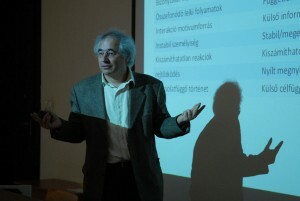 • Jenő Hódi, founder of BFA, attended Columbia University in New York, worked for many years in the US, and aims to pass on his extensive knowledge of the American and international film industry to BFA’s students. 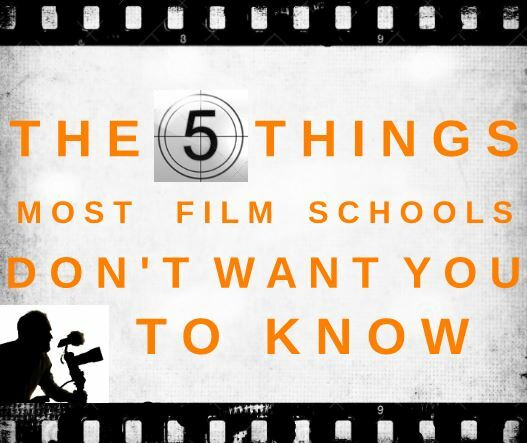 • Other members of the faculty are an optimal mix of academically trained teachers and successful, award-winning filmmakers who are leading representatives of the international film community. They serve as a great source of learning and networking for our students and alumni. extensive support to our most driven and talented students.